Deuteronomy 6:6-9, tells us that we should teach our children about the things of God all the time: when you sit, when you walk, when you lie down, when you get up. Leave your child an encouraging scripture on the bathroom mirror using a dry erase marker. Place a verse that addresses his/her specific needs on his or her pillow. Voice aloud your praise while you are running errands. Praise Him for a good parking spot in the rain, strong legs to walk on, and the way He provided for a need. Time spent riding in the car can afford great opportunities to talk about the things of God. Point out the beauty of creation as you drive. When you pass an ethnic restaurant, pray for missionaries and the unsaved in that culture. When you hear a siren, pray for the workers and those involved in the accident or crime. When you pass a school, pray for the teachers and students. When hurrying through the drive-thru, remember to bless the food before delving it out. Use meal times to encourage spiritual discussions. Make or purchase dinnertime conversation starter cards. Go around the table at mealtimes and have everyone tell one thing they are grateful for each day. Have family devotional times together in the evening. Pray with and out loud for each of your children before they go to bed each night. Incorporate scripture into the décor of your home. Frame meaningful Bible verses and set them on a table or hang them on the walls. Find an old framed piece of art at Goodwill and paint over the picture using chalkboard paint. Use an attractive ribbon to secure this new “chalkboard” to a wall in your kitchen. Add Bible verses or encouragement regularly. Guard your home and keep it holy – select very carefully what your children watch or listen to. Relate conversation to Bible stories. Children need to see us in God’s word, in His House, and about His business. Prayer: Pray for and with your children each day. Pray that God would give you wisdom and discernment as you seek to make Him the Center of your family life. Note: Many of the ideas above came from www.thriving family.com, which I LOVE! 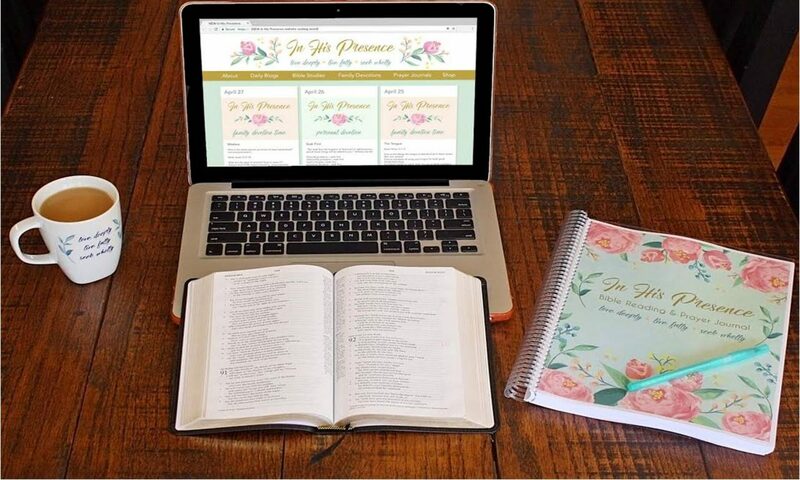 It’s one of my “go-to” sites when planning the Family Devotions. I also love www.ministry-to-children.com.